The Erindale Theatre opened as a part of the Erindale Complex on June 24, 1979 with a gala performance of the Australian Ballet. Since then, the theatre has become a centre for both local community groups and theatrical productions from the Tuggeranong and Canberra region as well as interstate touring companies. 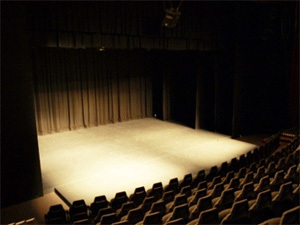 At 443 seats the Erindale Theatre is the largest theatrical space south of the Canberra central business district. The multi purpose space is suitable for an array of functions from large corporate seminars, community group presentations to full mounted musical & theatrical productions. The Erindale Theatre is one of only three theatres in the region that boasts a fully operational fly tower system for professional set changes. The space is also equipped with comprehensive lighting and audio systems as well as a large screen audio-visual system. Other facilities include a well appointed foyer and bar and also, an orchestra pit with a state of the art acoustic design and safety equipment. 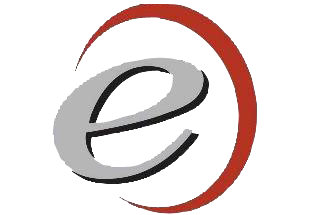 From dance eisteddfod to film nights, corporate event to musicals the Erindale Theatre is a space that can cater for almost any presentation.